The Supporters’ Club (SC) was founded during 2010-11 and has gone from strength to strength in each season since. The SC has built on the already-excellent away travel service being provided by Paul McGreavey and it now runs a coach to nearly all away games. The SC also regularly contribute to the club’s community and charity fundraising initiatives. The SC also have their own website as well as Facebook, Twitter and Instagram pages. Membership totals some 100 individuals and we would be delighted to welcome any new members. You can join at any first-team home game, either at the Membership Desk just inside the clubhouse entrance, or by speaking to a member of the committee. There is also a noticeboard in the clubhouse entrance where information regarding meetings, functions and other events is displayed. £10 for a family of two adults and up to four children. 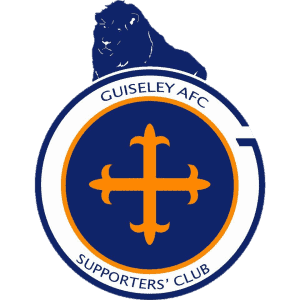 Although a tremendous amount has been achieved since its inception in August 2010, the Supporters’ Club committee always welcome any ideas or input to drive our fledgling organisation and the club forward. We always start the season with our annual BBQ held at the ground. 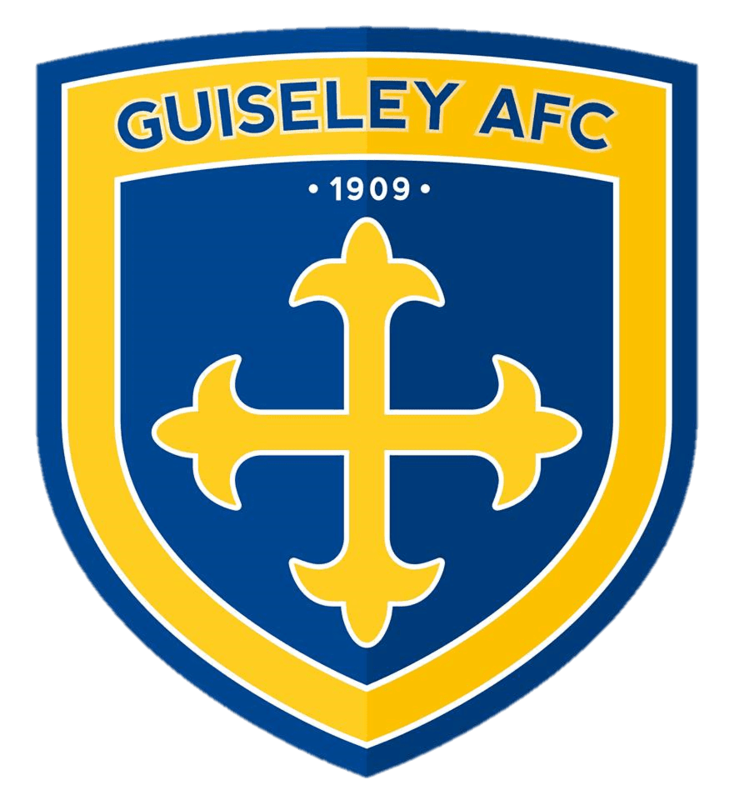 Including a football match on the 3G pitch between supporters or the Guiseley AFC Vixens. Through out the season we hold functions and fund raisers including a Race Night and Christmas Cash Draw. During the 2015/16 season Nethermoor was improved to meet the standards of the National League ground grading. The club was approached by ourselves and asked what would they like some help funding, they asked for a scoreboard and from there the #ScoreboardAppeal started. The scoreboard was installed at the Railway End of the ground the season after thanks to donations and fun raisers including a Race Night, Pub Games Night and an Ordinary Affair concert.